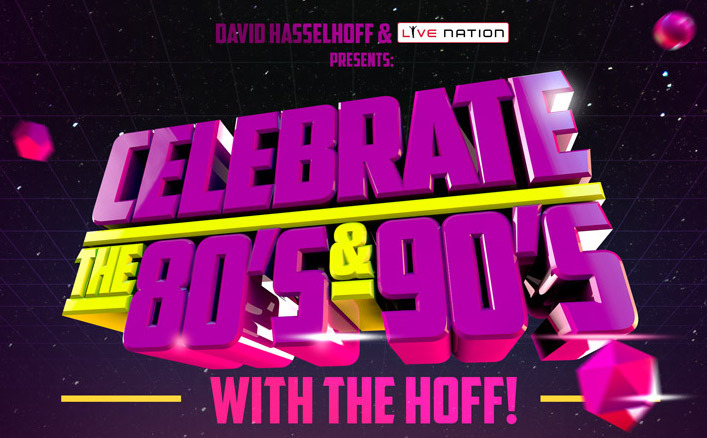 Celebrate The 80s & 90s With The Hoff is coming to Sweden in October. In collaboration with Live Nation we will be doing a show in Sweden which will take place at Malmö Arena 11th of October 2014. 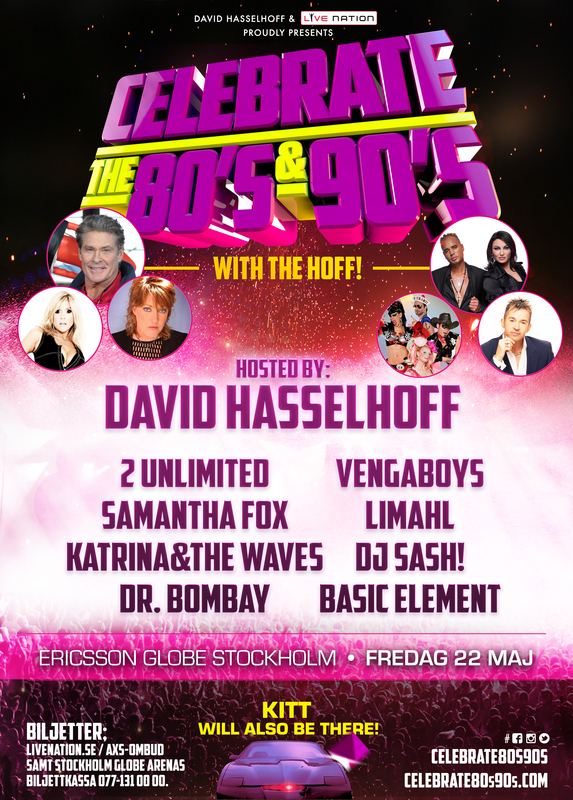 The line up for this show includes: Scooter, Samantha Fox, Vengaboys, Katrina and The Waves, Turbo B/Snap!, Alice Deejay, Solid Base and Dr Bombay and the show is hosted by David Hasselhoff.